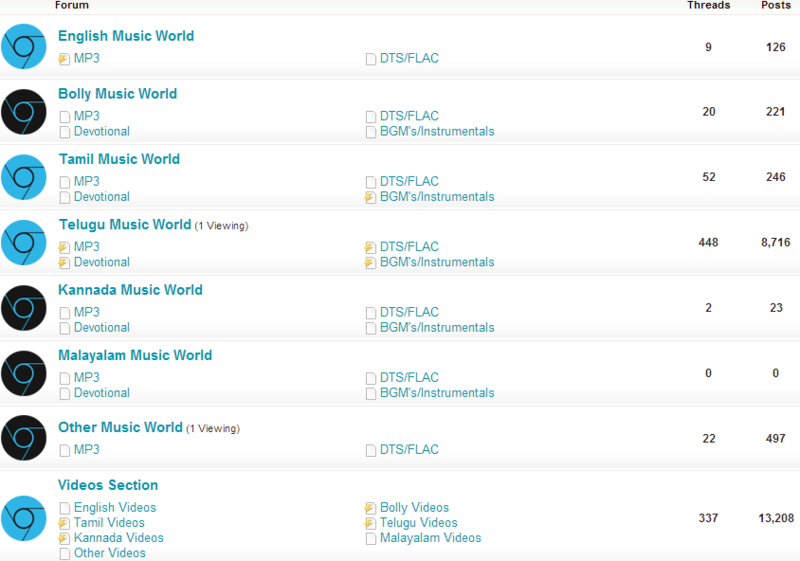 RipsTracker is Open for Donation Signup! Awesome private tracker in India. Go for it. Worth paying.